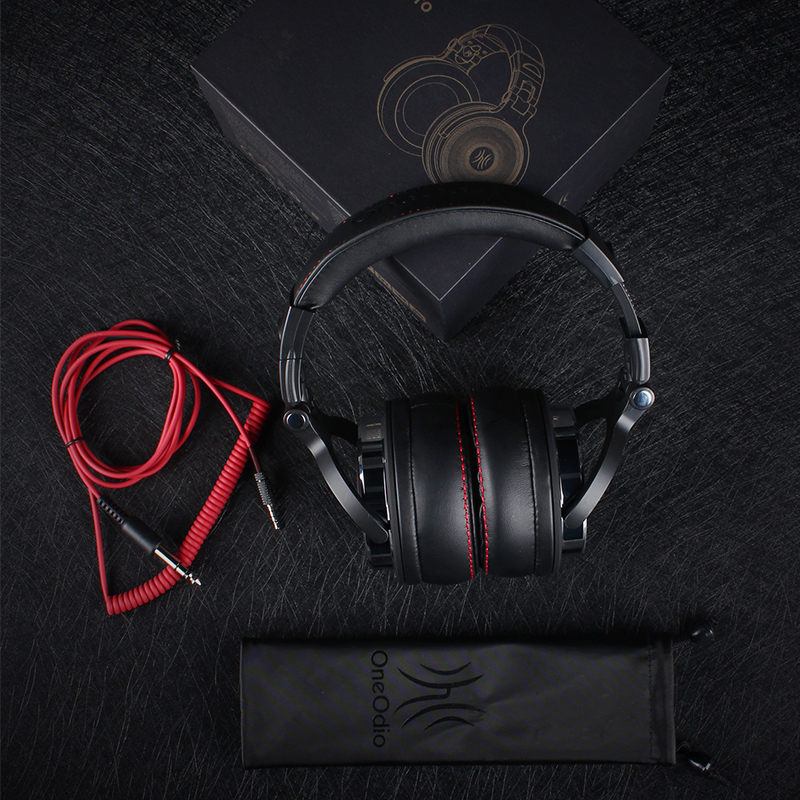 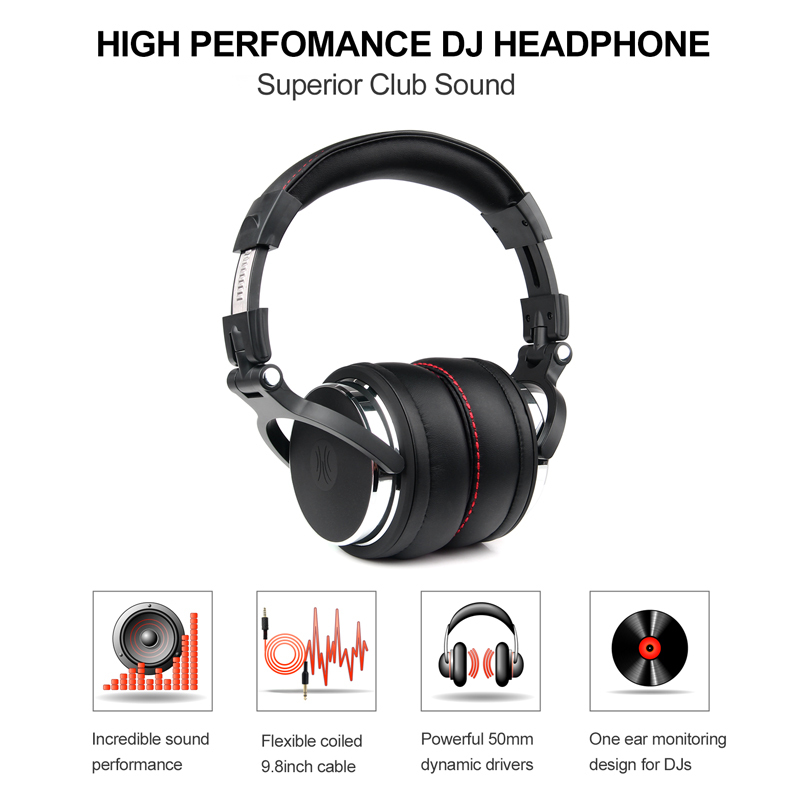 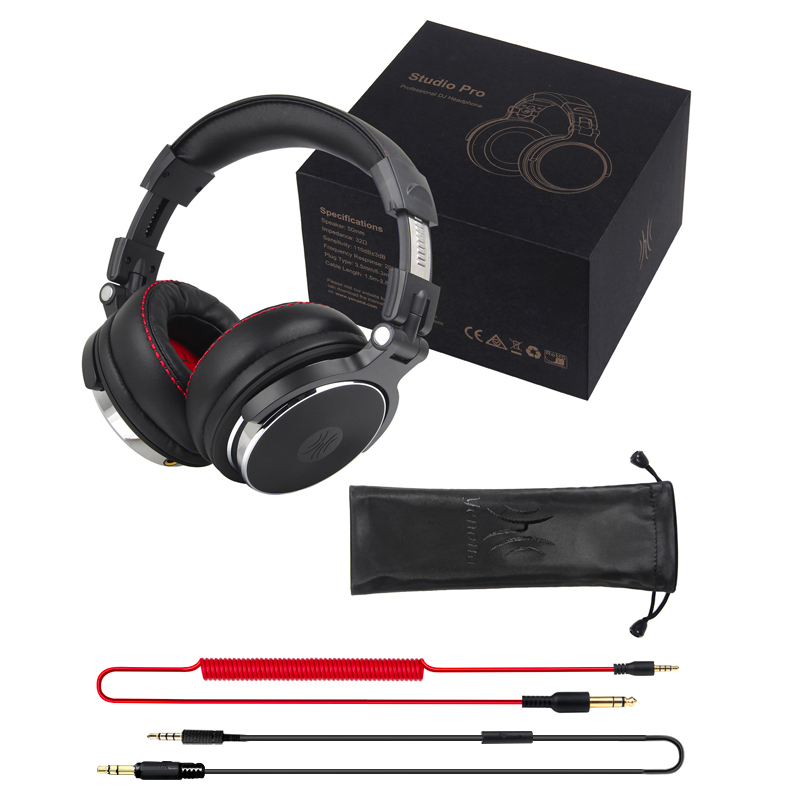 Studio Pro is a professional DJ headphone which has most balanced natural sound. 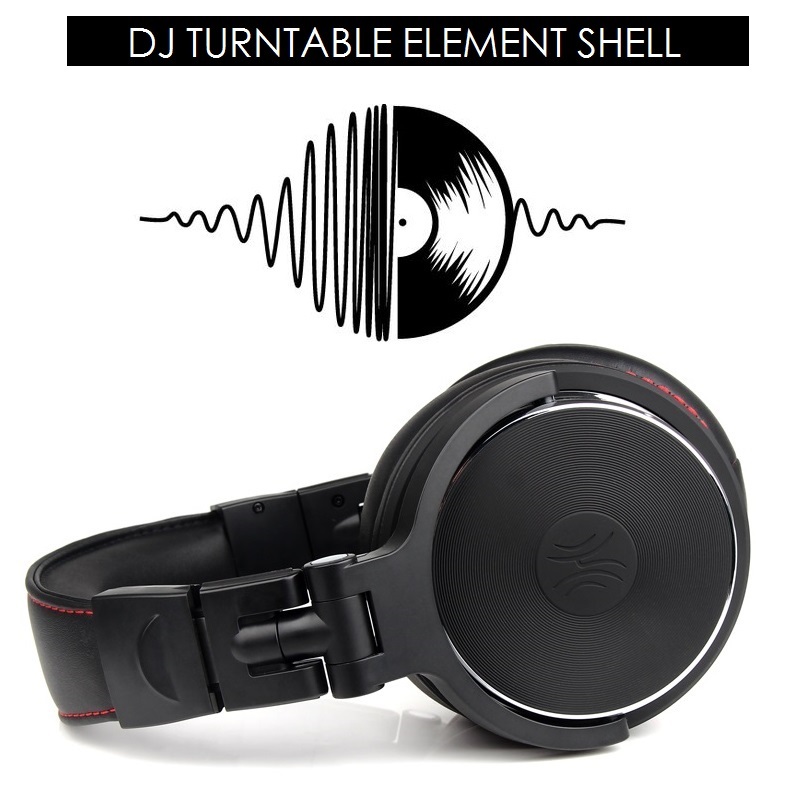 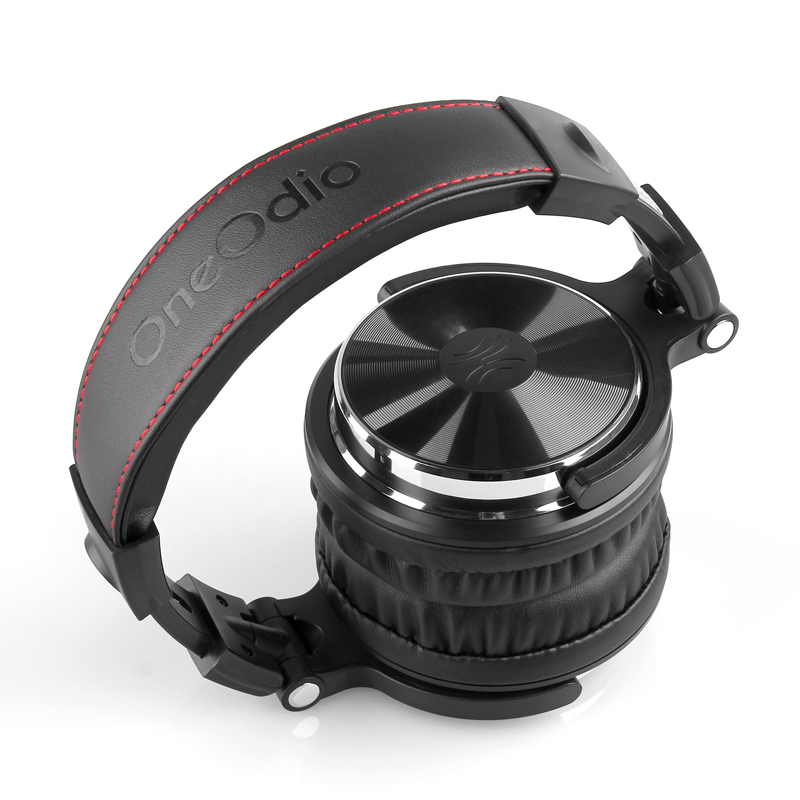 The 50mm neodymium drive repoduces all your musics\'s dynamics and delivers controlled bass that DJs and audiophiles need. 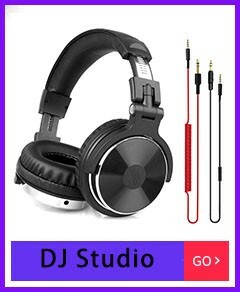 It is ideal for DJ digital mixer, mixer panel, turntable, monitoring in recording studios, radio, film production, video, eletronic news gathering--and virtually any application where high quality sound is required. 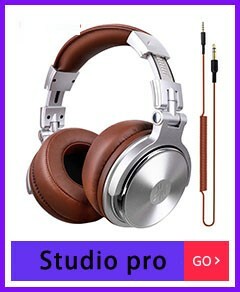 Studio Pro is a confortable headphone that can be worn even for long working sessions. 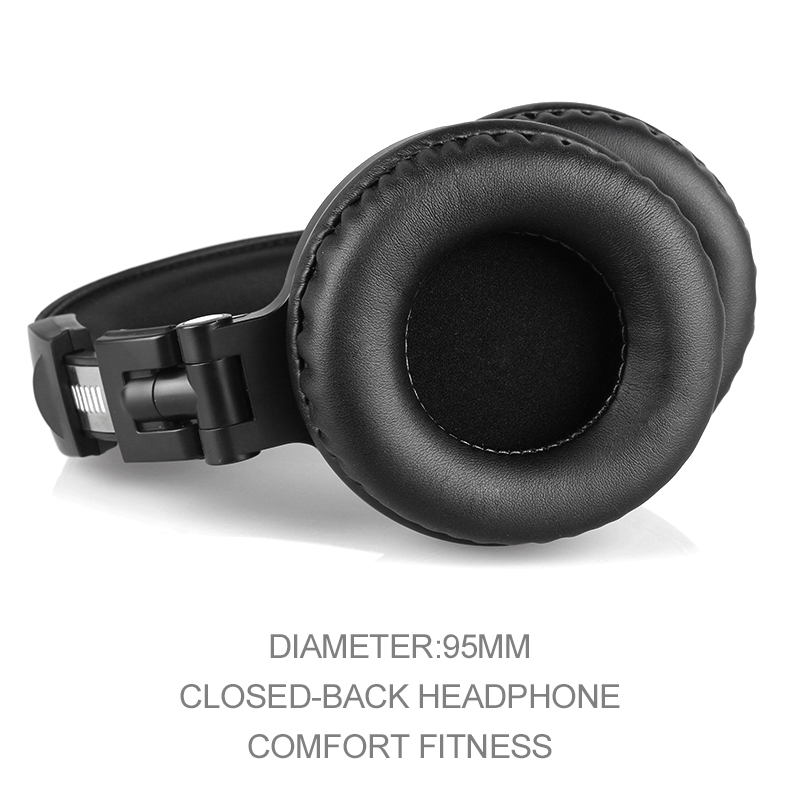 It gets think paddings on the head strap and the earmuffs, both are covered with protein leather, making it top-notch both in comfort and noise isolation. 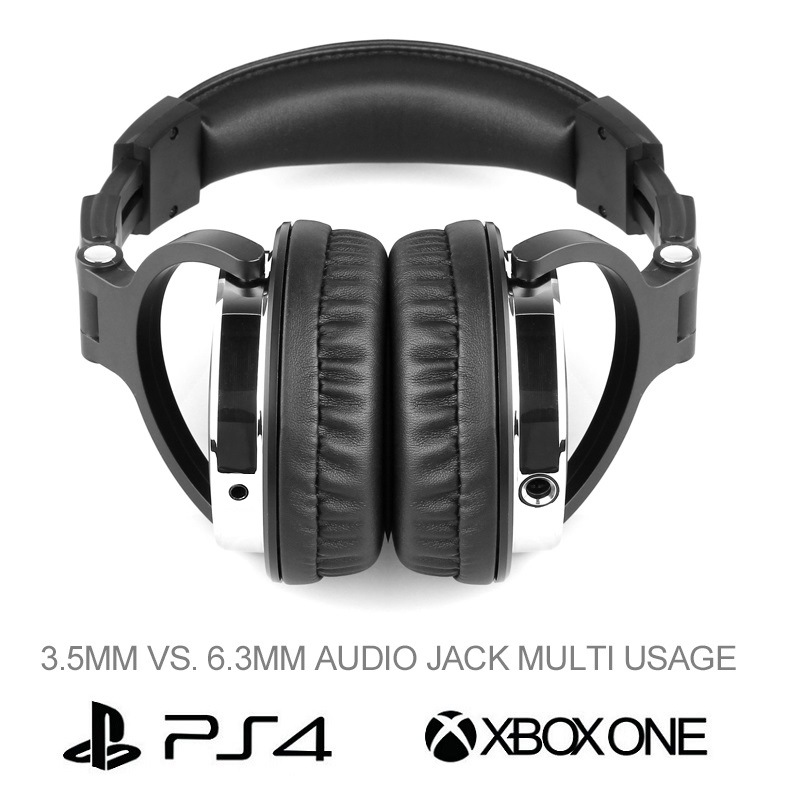 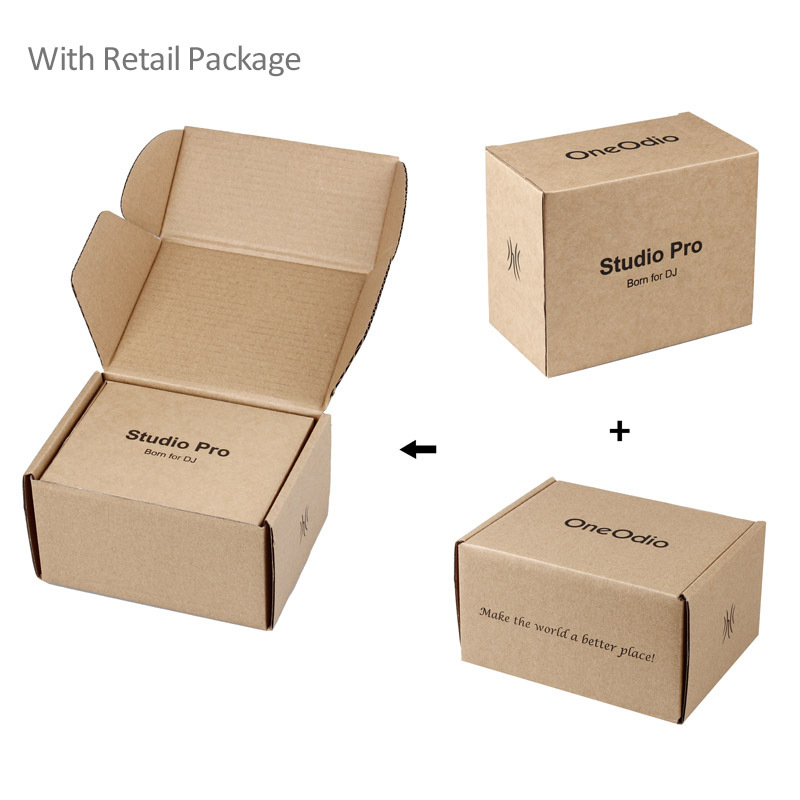 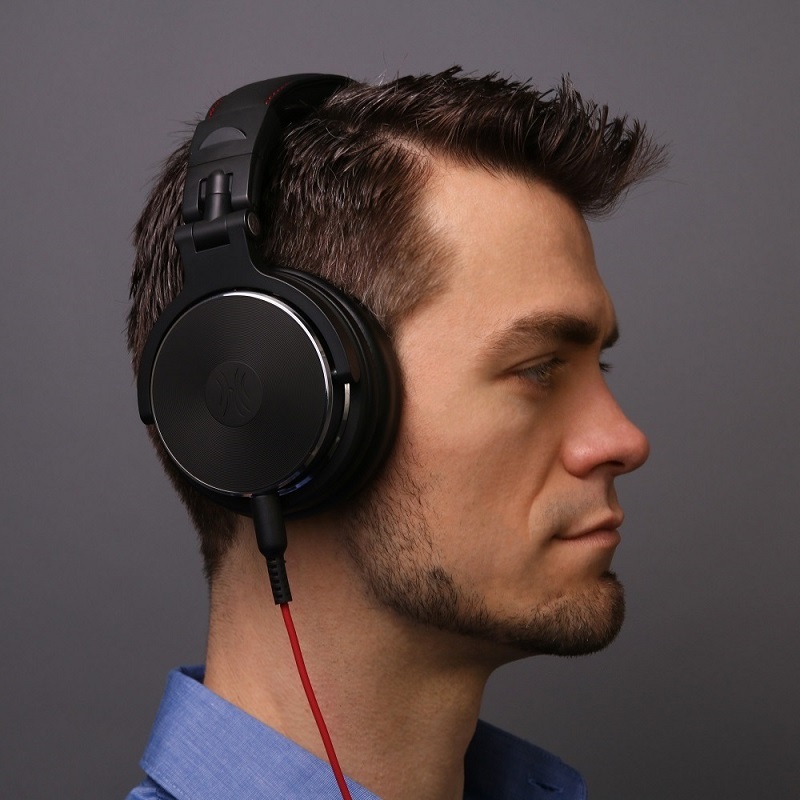 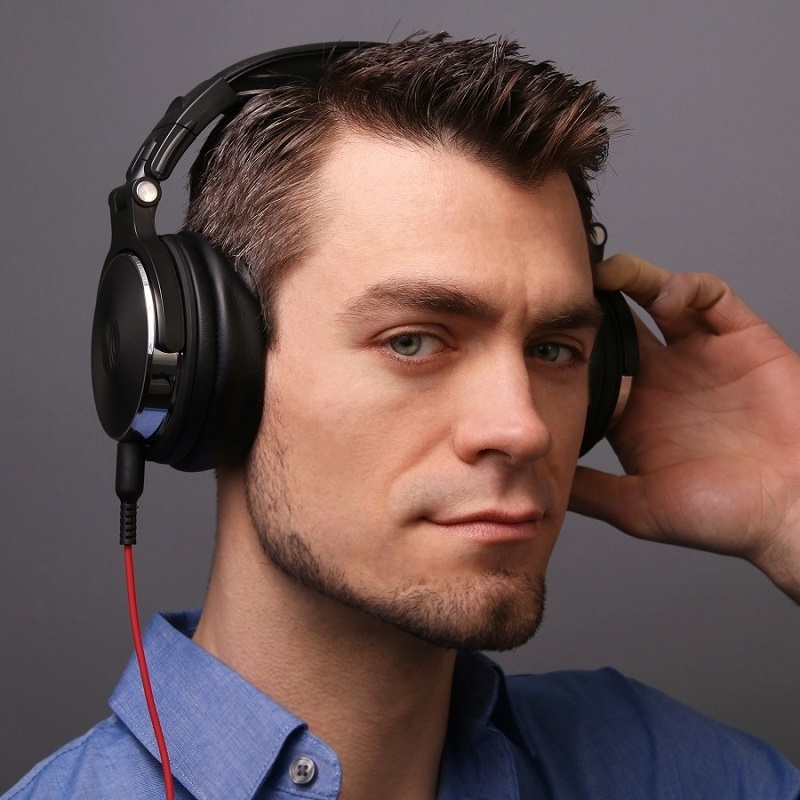 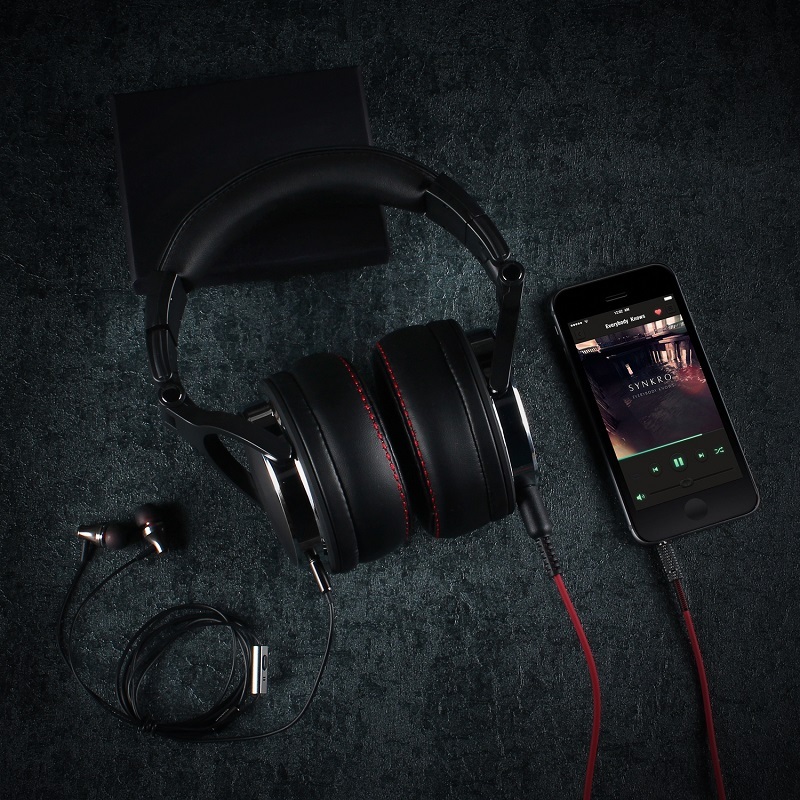 Studio Pro is a flexible headphone that can be naturally adjusted to fit any sized head. 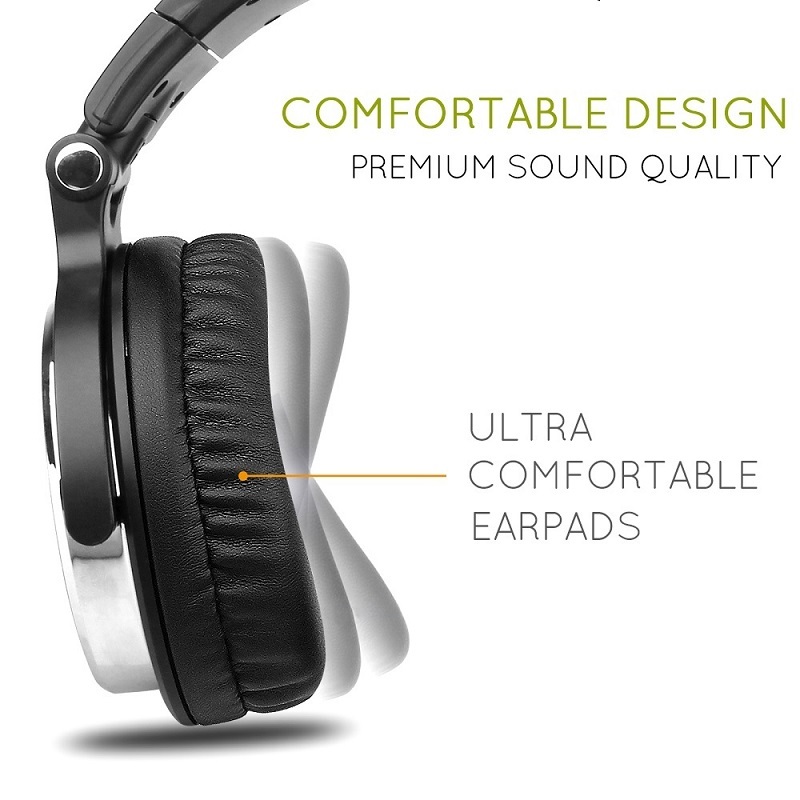 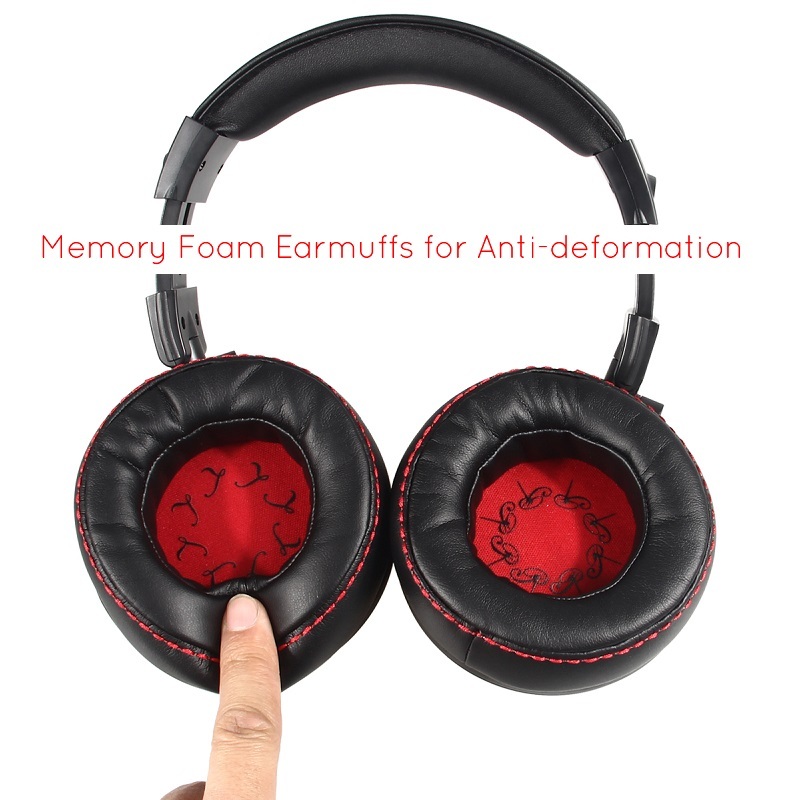 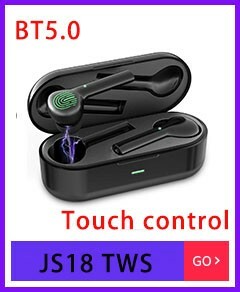 The ear-cups can be rotated both left and right for single-ear monitoring. 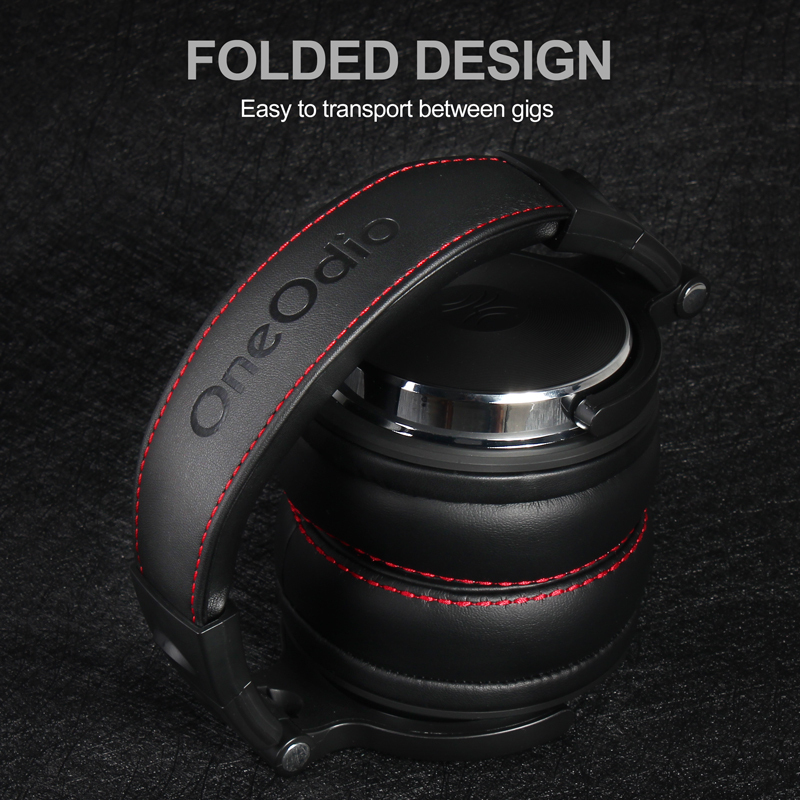 Besides, it can be folded flat and put into the designed pouch when on the move. 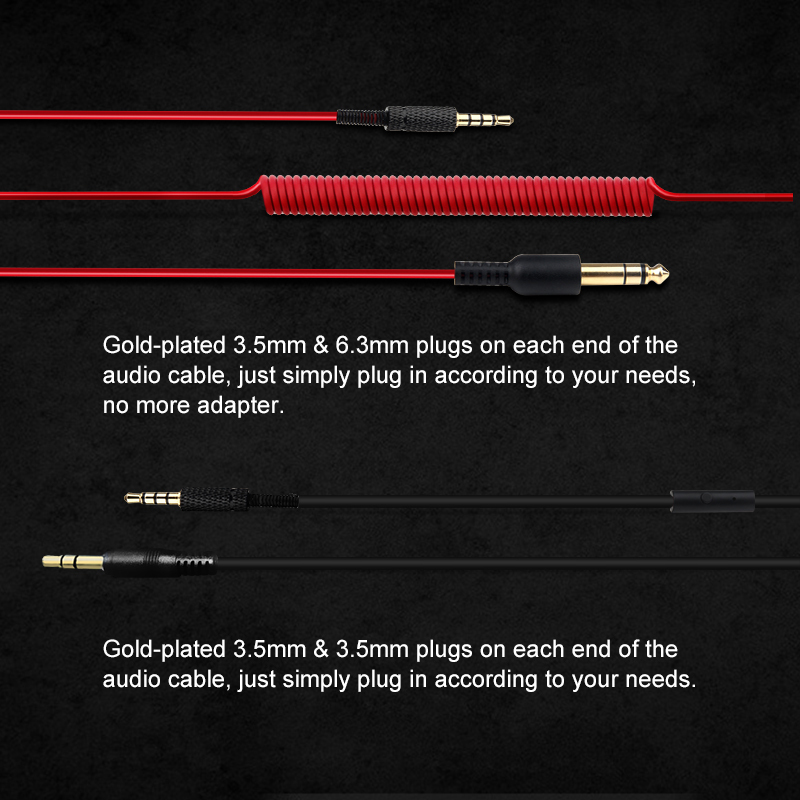 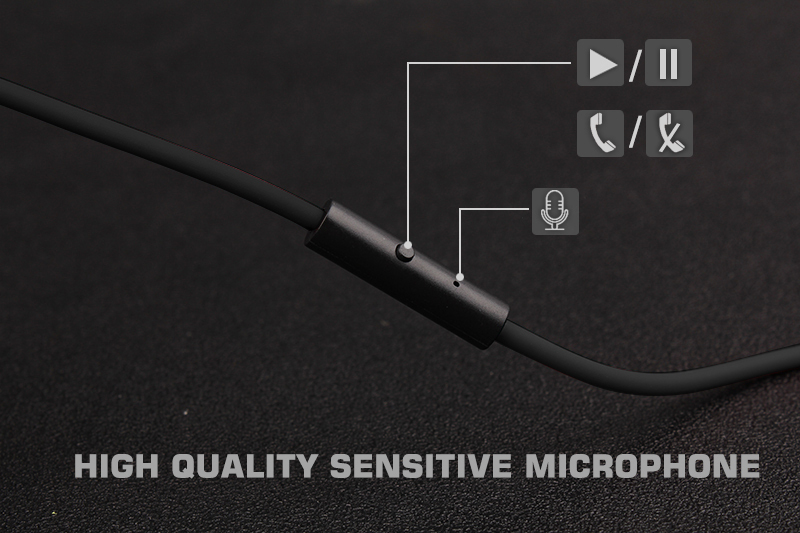 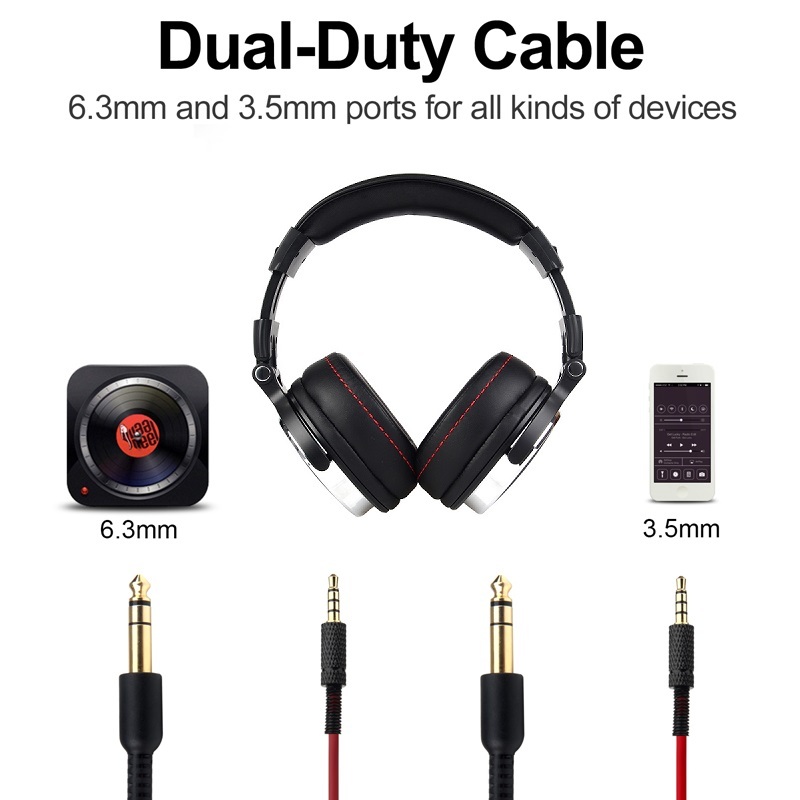 Studio Pro is an adapter-free headphone, it comes with a detachable spring cable that with 3.5mm & 6.3mm plug on each end for different needs. 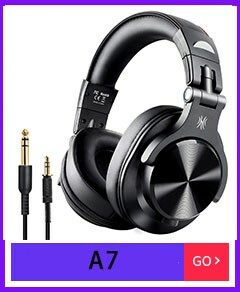 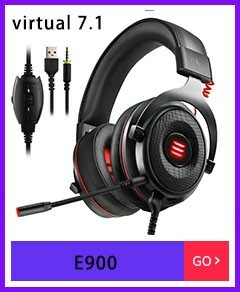 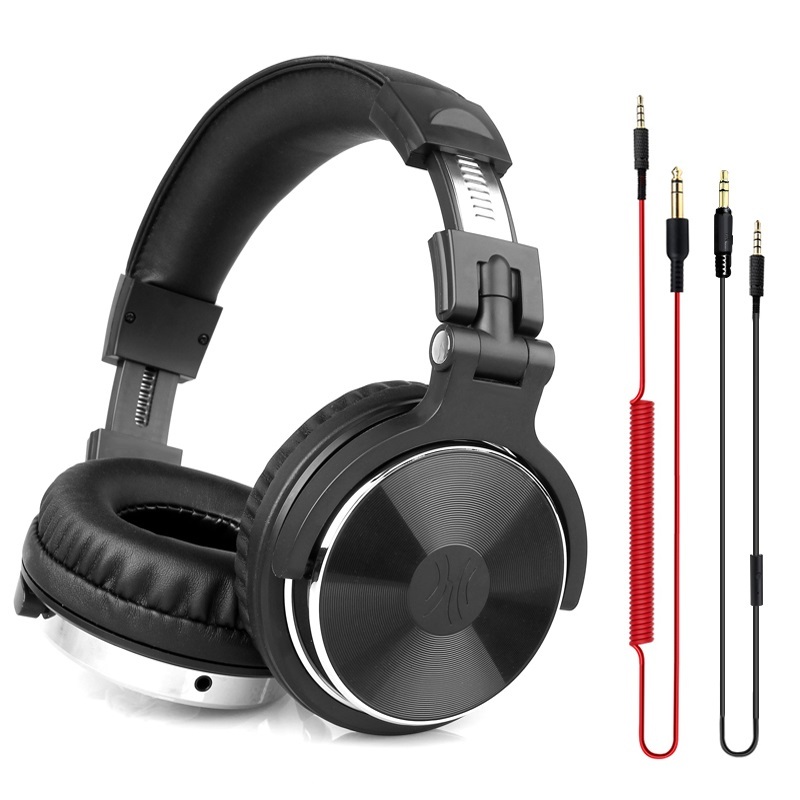 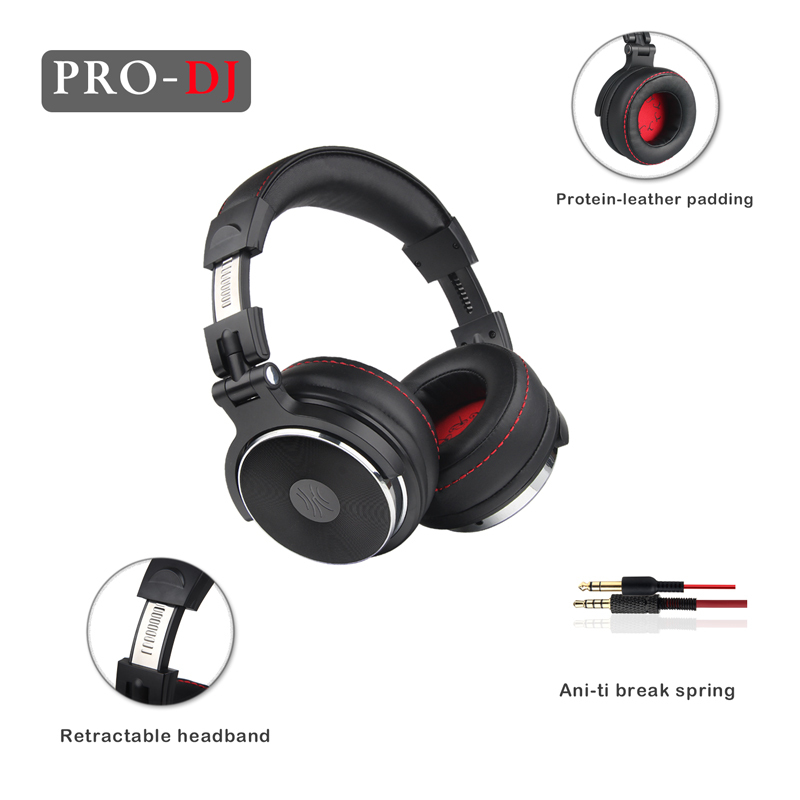 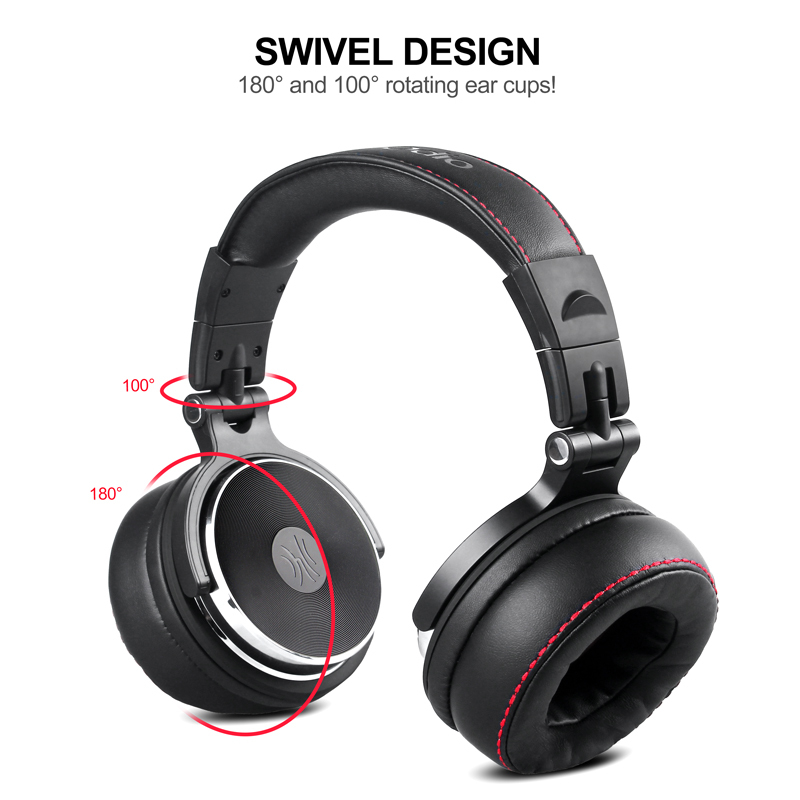 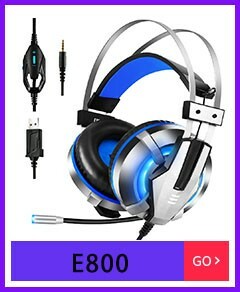 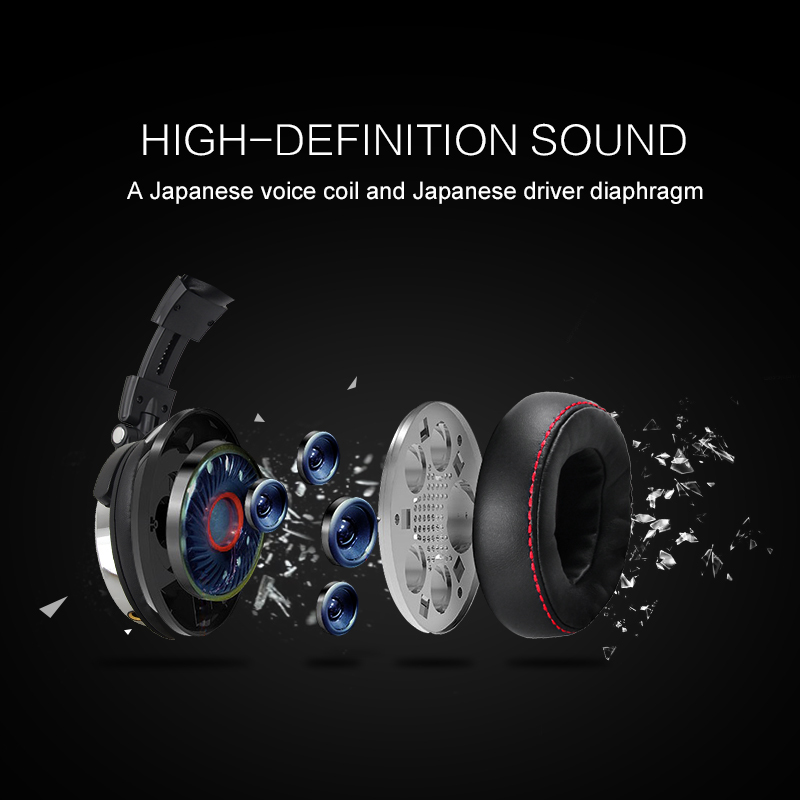 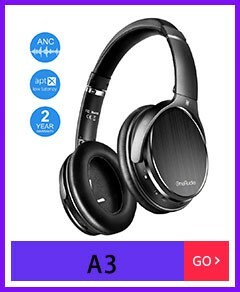 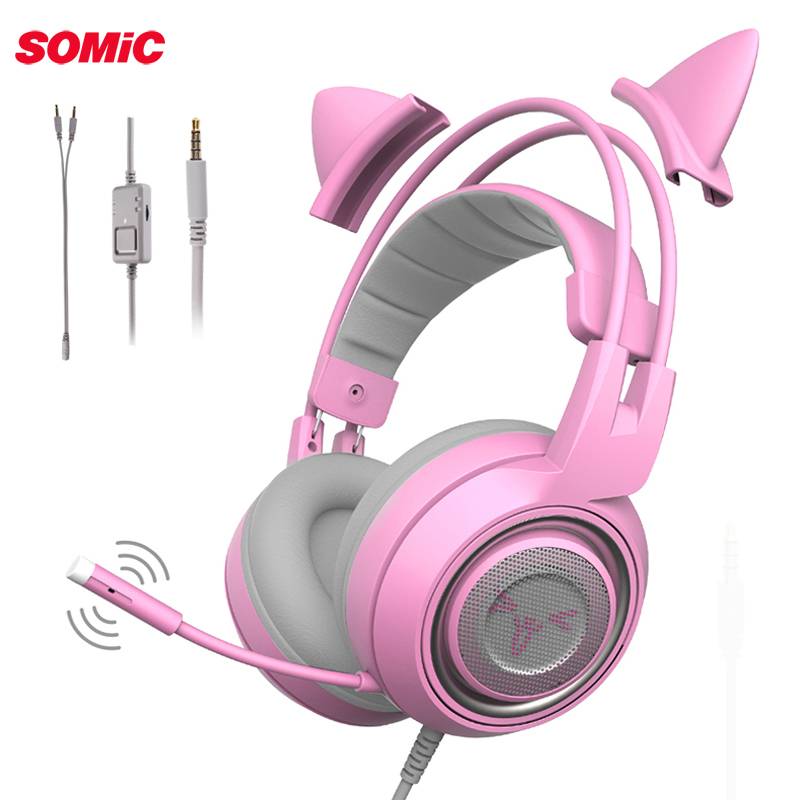 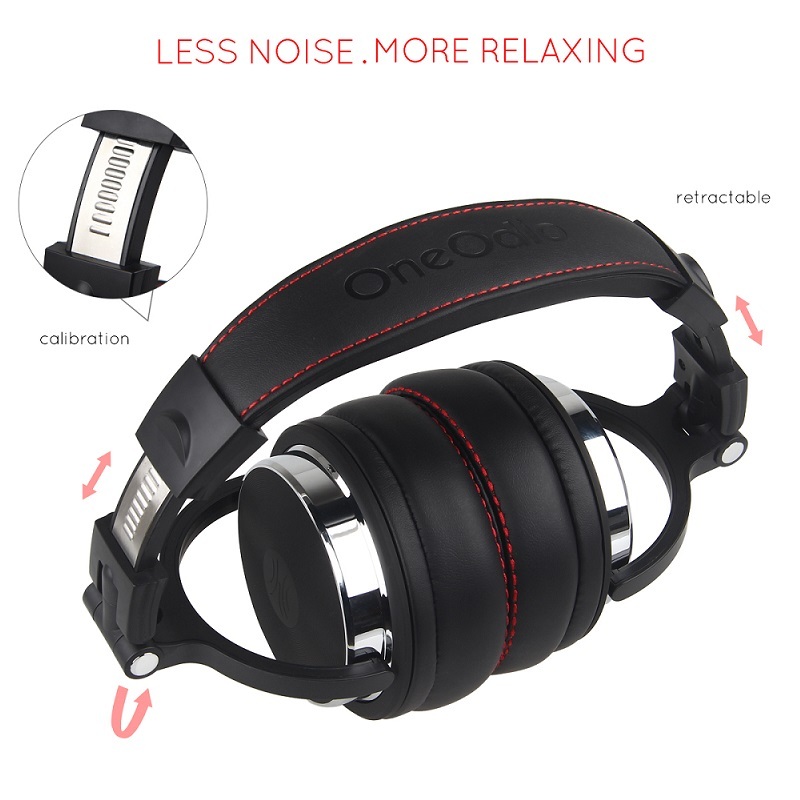 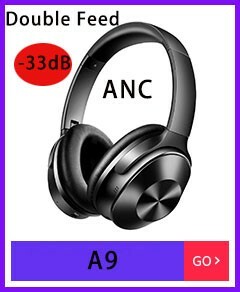 Studio Pro is a super durable headphone in stylish look, it is made of black matte plastic and chrome finish trims, some of it having a slightly rubbery feel. 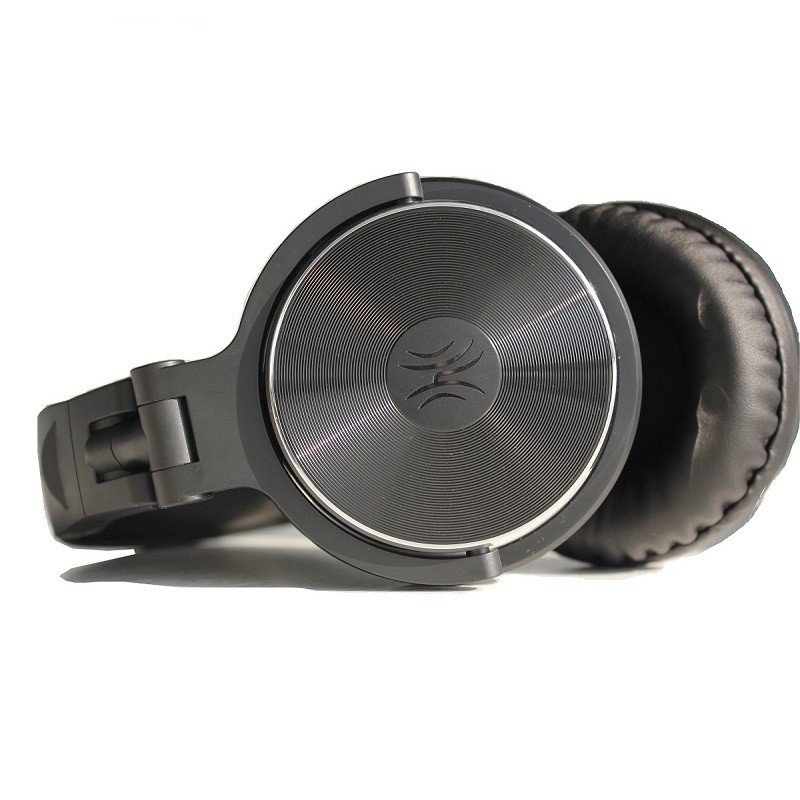 It is durable enough to stand up the DJ booth and to be worn often.